With an impressive self-titled debut project and songs have broken into the Billboard Hot 100, and “Magnolia” is an endlessly memeable anthem. 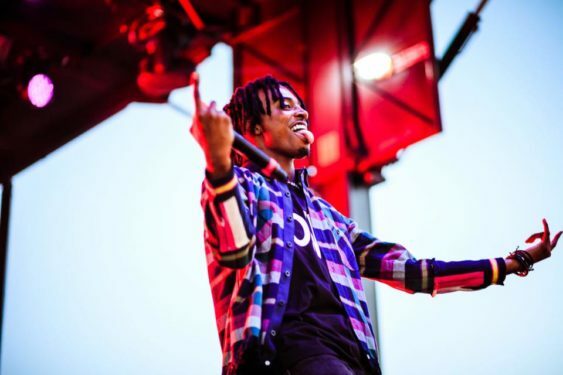 Playboi Carti is at the forefront of today’s breakout hip-hop artists. Catch him live this Friday, November 9 at Origin Nightclub SF. This event 21+, strict dress code, ratio enforced and the management has the right to refuse service to anyone. No refunds under any circumstance with limited capacity and VIP Reservations are strongly suggested. Please text 650-922-9609.